It’s all Go at EPA! 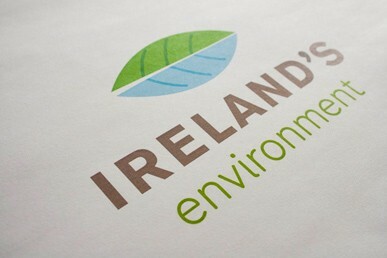 They’ve just launched the FUSE designed Ireland’s Environment website and logo. A comprehensive resource, providing clear and easy to follow information on our environment, featuring up to date facts, figures including a full suite of infographics and factsheets also designed by yours truly.